Over the past five decades, the Range Rover has delivered its pleasing blend of off-road capabilities and high-level luxury to the furthest reaches of the globe, and with an impressive redesign for the 2018 model-year, the iconic SUV is better than ever. 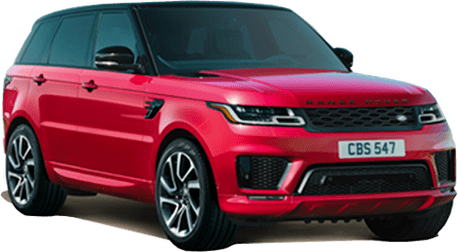 The new Range Rover features a more modernistic exterior, a more refined and comfortable cabin and a wealth of new amenities and technologies. 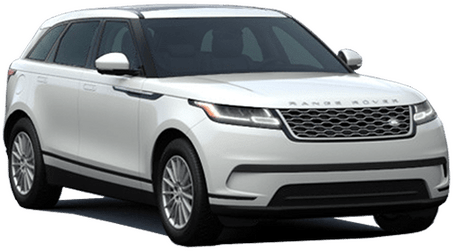 Come check out the all-new 2018 Range Rover at Land Rover Redwood City! With its enhanced design, the 2018 Range Rover has a very luxurious ambiance. The updated grille has an eye-catching Gloss Black surround, while the new front bumper really grabs your attention with its widened vent blades. The Range Rover — which has long been known for its iconic and recognizable profile — stands out even more with stylish lower side accents. 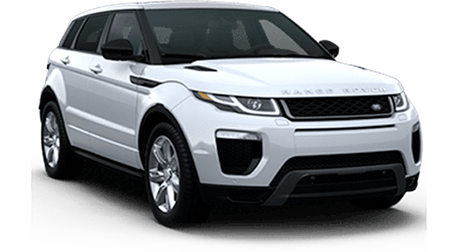 At the rear, the sleek new bumper features prominent exhaust tailpipes that signal that the new Range Rover is ready to rev up for any adventure. 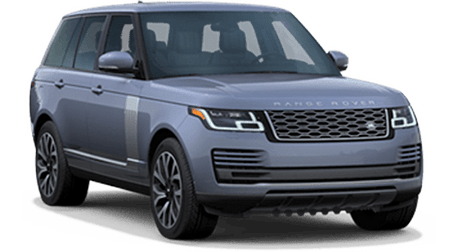 Buyers of the 2018 Range Rover have a choice of four powerful engines — the 340-horsepower 3.0-liter supercharged V6, 380-horsepower 3.0-liter supercharged V6, 518-horsepower 5.0-liter supercharged V8 and 254-horsepower turbocharged diesel V6. 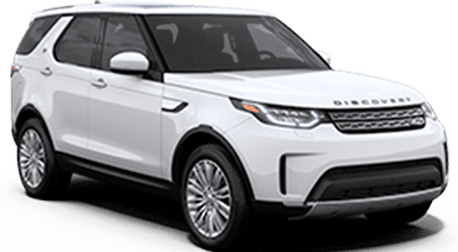 Also, for the 2019 model-year, Land Rover will release a plug-in hybrid version of the Range Rover. If you're looking to head off the beaten path, you can do it with confidence with the Range Rover's multitude of advanced off-road features. 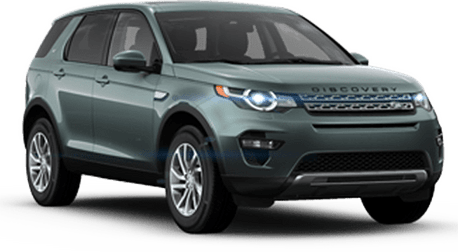 This includes the Land Rover Terrain Response 2 technology with several mode settings, Low Traction Launch System, Active Rear Locking Differential and All-Terrain Progress Control. You and your passengers will get the regal treatment in the comfortable and luxurious cabin of the 2018 Range Rover. The available Hot Stone Massage Seats makes you feel like you're experiencing a spa on wheels, while the available Cabin Air Ionization improves the air quality. When you're on the road, you and your passengers can enjoy the view from above with the moonroof, and when you leave and lock the vehicle, the sunblind closes automatically to prevent the sun from heating things up too much in the cabin. The sunblind is also available with a Gesture Control feature. On the multimedia front, the InControl Touch Pro Duo infotainment system features two high-definition 10-inch touchscreens, enabling easy access of a multitude of information and entertainment options.